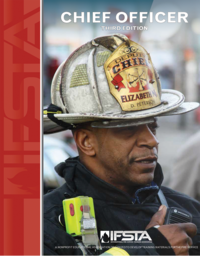 The role of public information officer (PIO) is very important to every department. 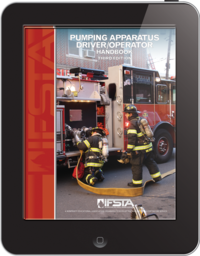 While some agencies are able to assign the role on a permanent basis, others may assign the duty as needed. 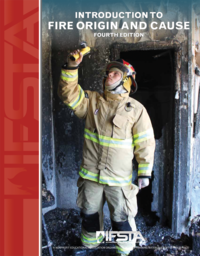 This manual will assist any person who serves in the role of PIO or spokesperson to understand the news media and learn how to develop good relations with them. 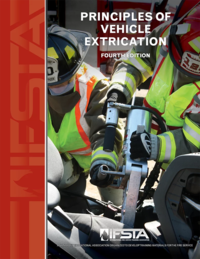 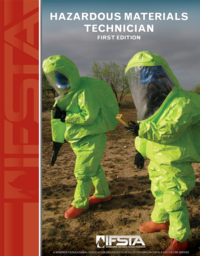 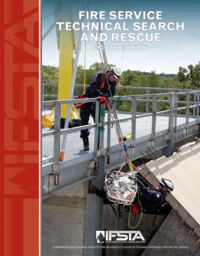 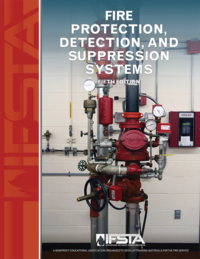 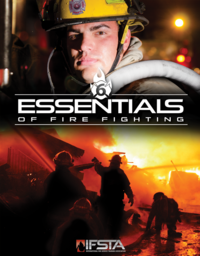 It functions as a study manual as well as an on-scene reference guide. 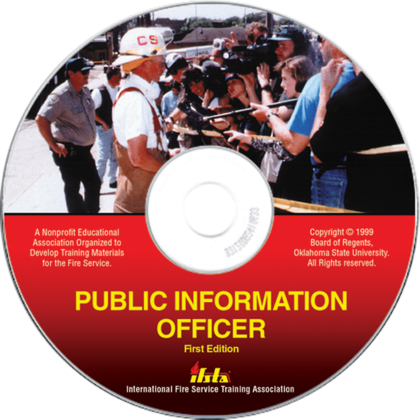 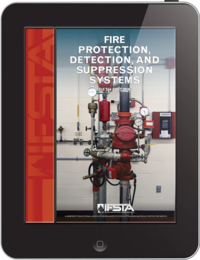 Public Information Officer is based on job performance requirements in NFPA® 1035, Standard for Professional Qualifications for Public Fire and Life Safety Educator, 1999 edition.